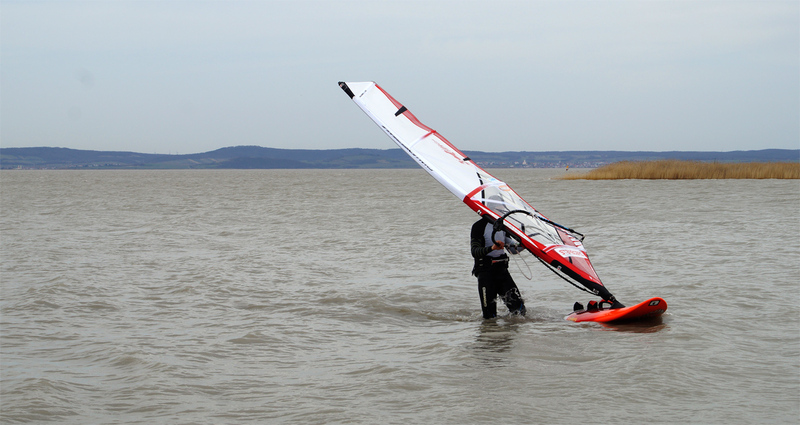 The VÖWS Windsurfing instructor course 2018 was a big success. I got the chance to teach 11 motivated students from Austria, Slovakia and Germany. 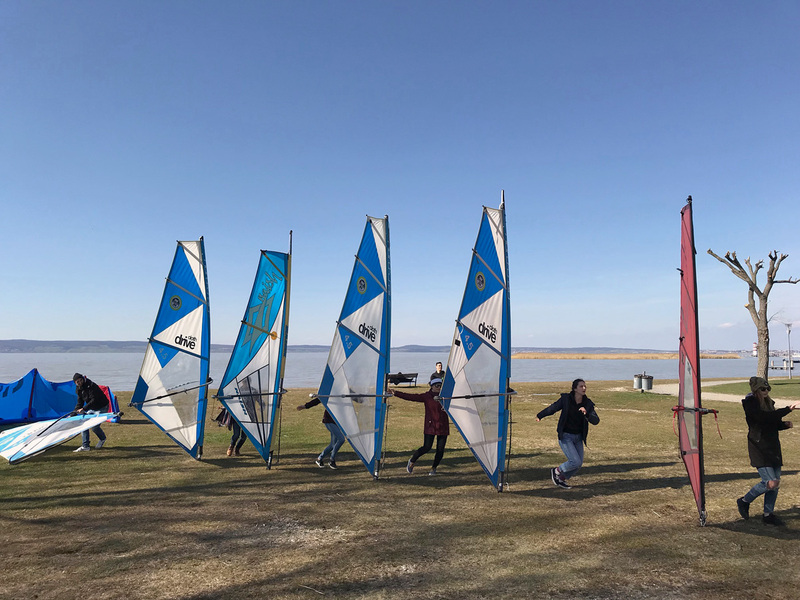 We got plenty of wind and brilliant spring weather at the beginning of April 2018. Luckily it wasn’t too chilly. And the results in the final tests were amazing this time. 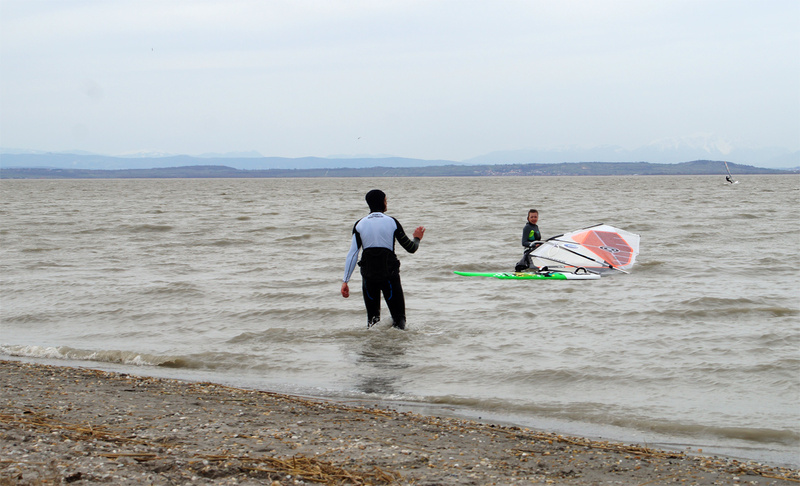 I really hope everyone enjoyed their time in Podersdorf at the Mission To Surf windsurfing center. 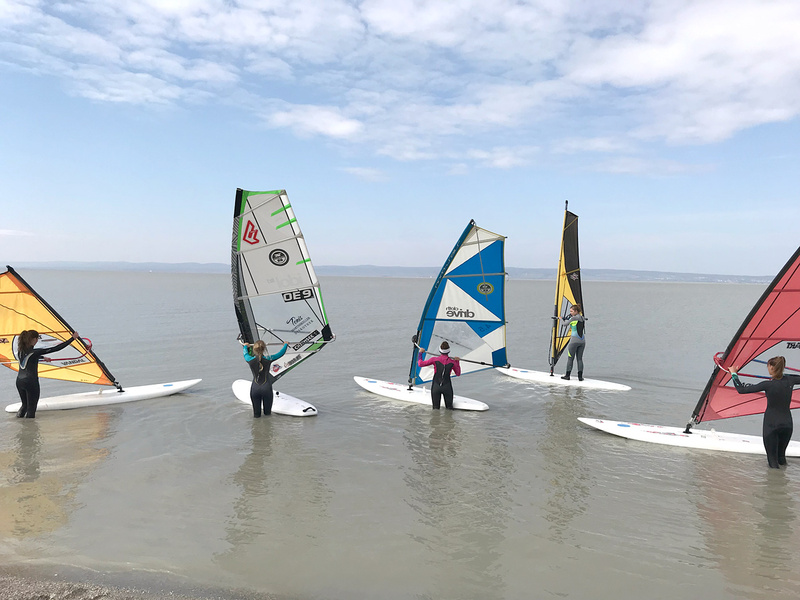 I am looking forward to the next instructor course 2019 in Podersdorf, Lake Neusiedl, Austria. 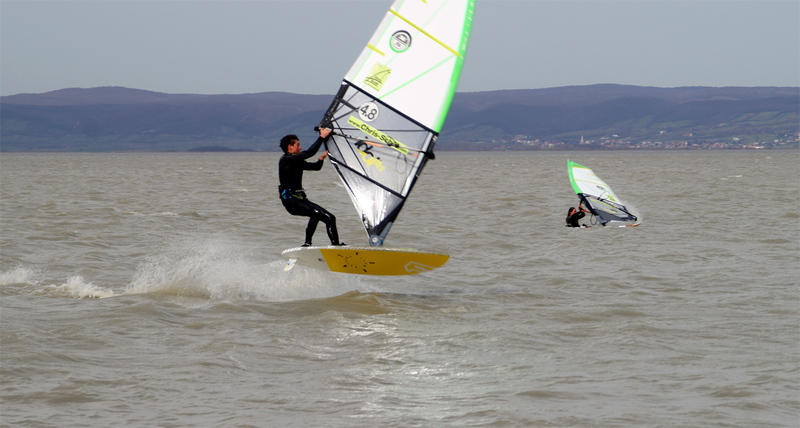 We will run the VÖWS Windsurfing instructor course 2019 at the Mission To Surf windsurfing center in April 2019 during the easter holidays. Just send me a message if you are interested to partcipate in the course. After a long day of teaching.